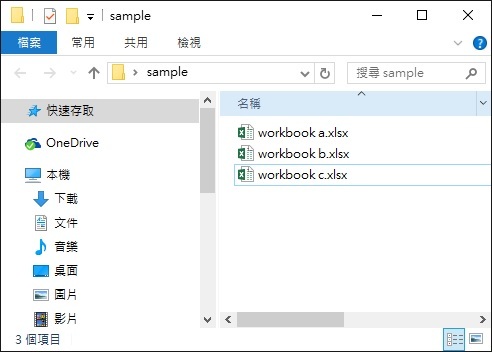 This Excel VBA tutorial explains how to consolidate multiple workbooks into one workbook. Assume that you have a lot of workbooks, each workbook contains multiple worksheets. You may want to copy all worksheets of each workbook into a master workbook. After combining all worksheets, you can sort the worksheets in alphabetic order. Click here for details. In case you don’t want to write VBA, you can click here to download my simple template.